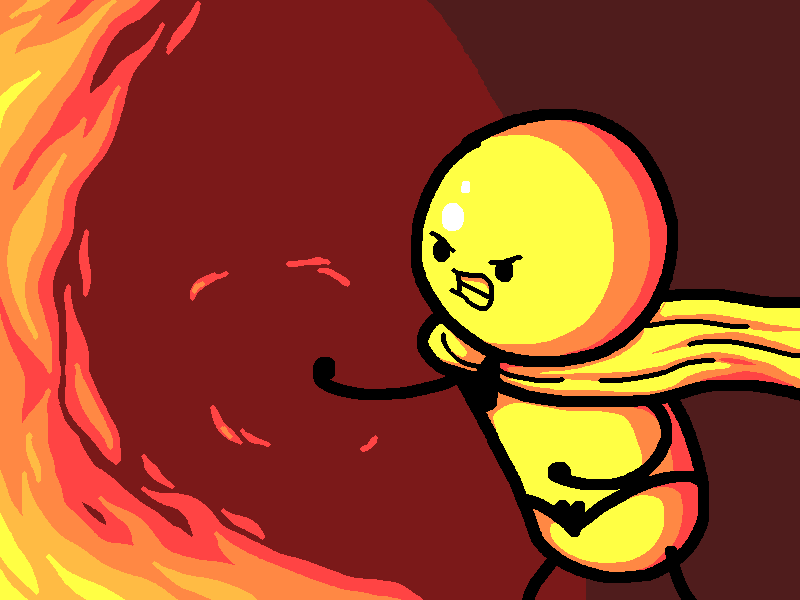 Heat guy fears no fire. But the property and lives of his citizens are at risk here, not just his own. His full firefighting effort will do little against the inferno before him but sometimes a little is all you need to save someone.